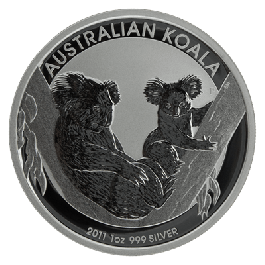 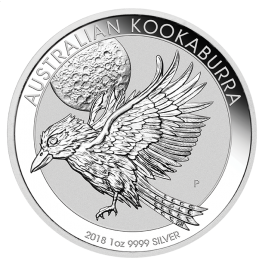 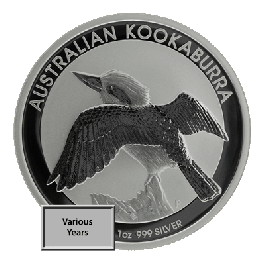 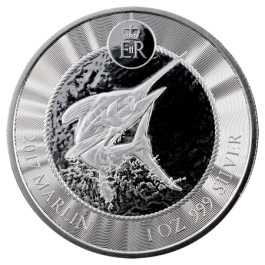 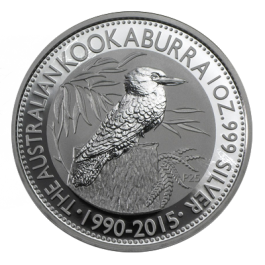 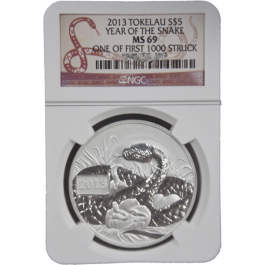 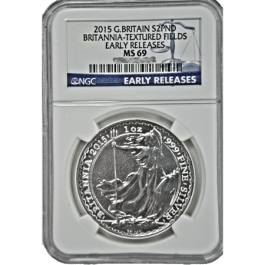 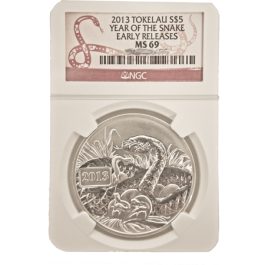 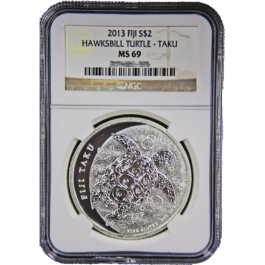 Relatively new to the bullion market, the Noah`s Ark 1Oz silver coin is issued by the Armenian Central Bank, but minted in Germany. 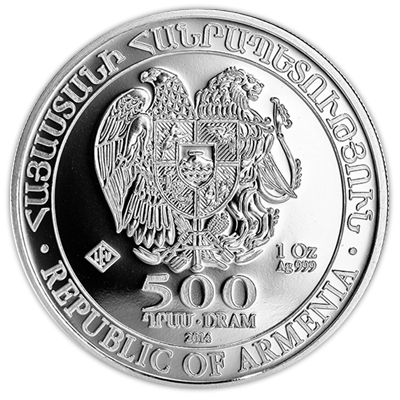 The coin depicts the Armenian Coat of Arms on the obverse whilst the reverse shows Noah`s Ark at its resting place beneath the twin peaks of Mount Ararat after the great flood, as told in Genesis. 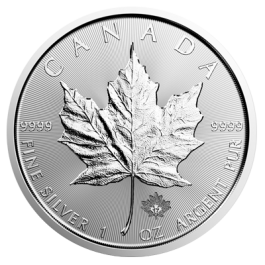 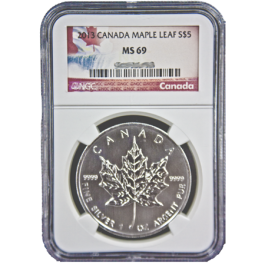 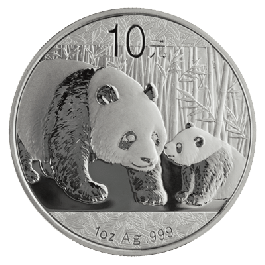 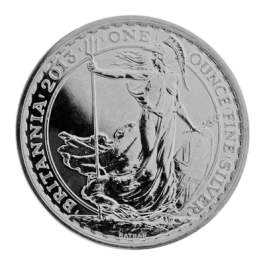 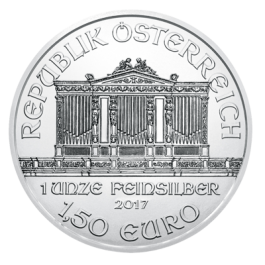 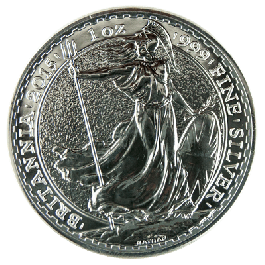 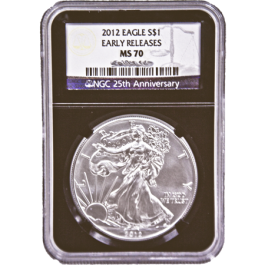 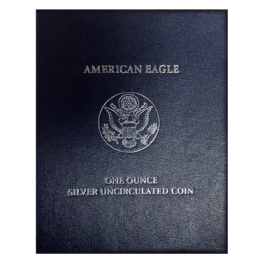 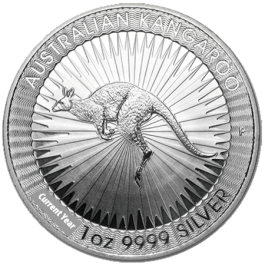 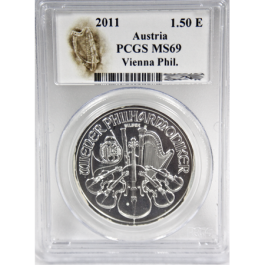 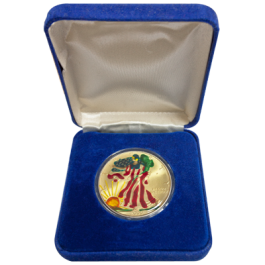 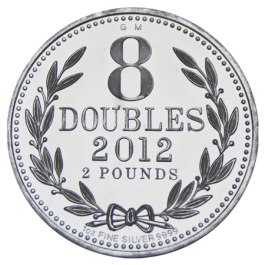 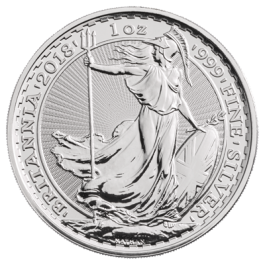 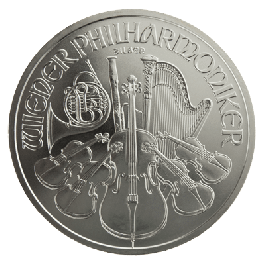 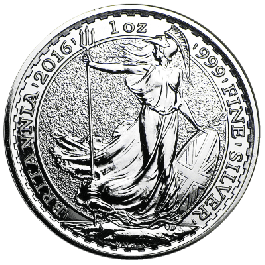 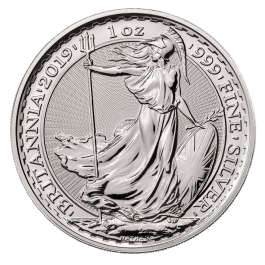 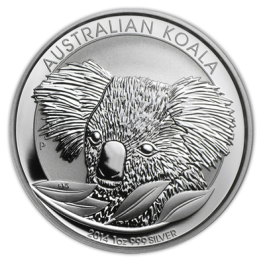 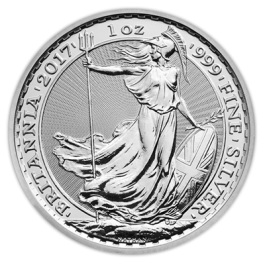 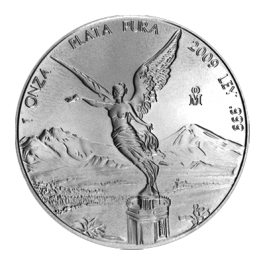 The coin carries the mint mark LEV (Leipzig) and manufactured to LBMA standards. 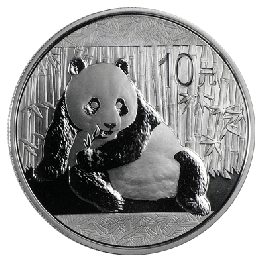 This coin has a face value of 500 Dram. 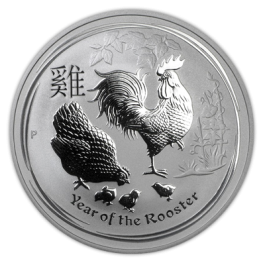 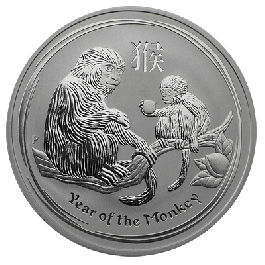 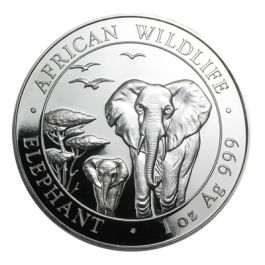 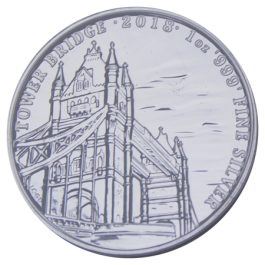 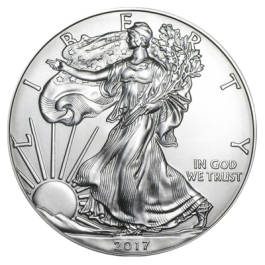 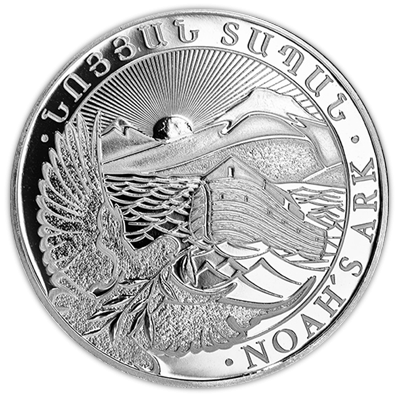 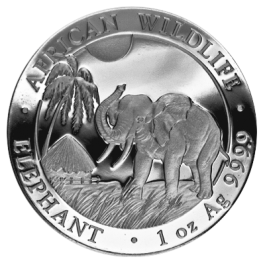 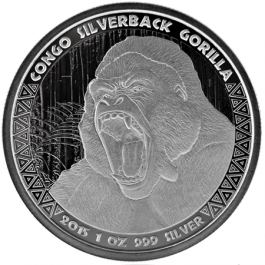 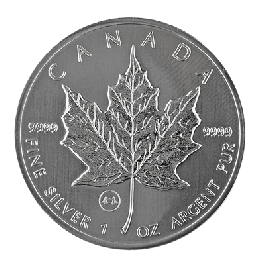 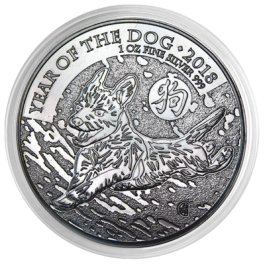 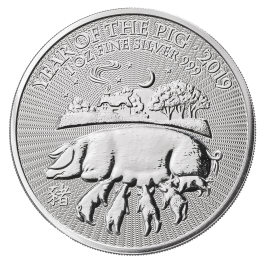 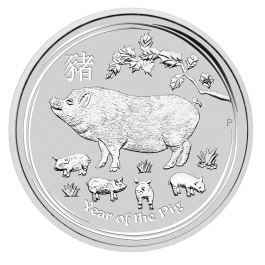 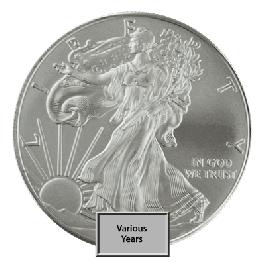 Your 2014 Silver 1oz Noah's Ark (Armenia) will be delivered to you free of charge and fully insured during transit, in a nondescript package that will not draw attention to the nature of the contents.